Worldwide concern is growing about the risks of HPV vaccines. Severe adverse events continue to be reported, and it is not yet known what impact vaccination will have on cancer rates. 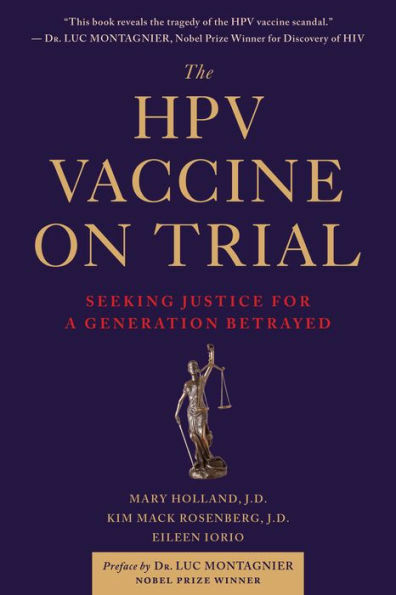 In the U.S. the only currently available HPV vaccine is Merck’s Gardasil, and Merck is currently on trial for fraud regarding the clinical trials of the vaccine. When first introduced in 2006, HPV vaccines were licensed for girls aged 9 – 26, with recommendations targeting 11-12 year olds. Since then, the license and recommendations have expanded to include boys, and now even adults up to the age of 45, in the absence of effectiveness or safety data. 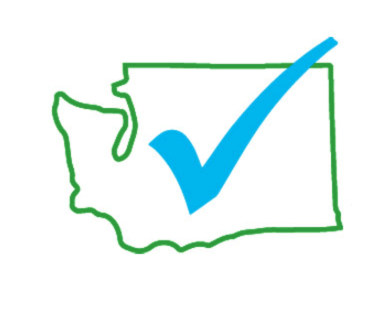 Informed Choice WA recognizes that individuals should always be the ones with the power and in the position to make medical decisions. 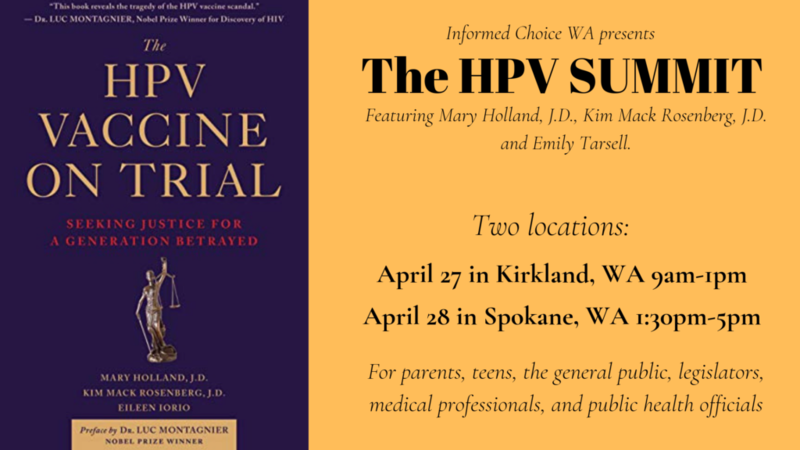 At the HPV Summit you will learn about HPV, who’s at risk of cancer, and why the HPV vaccine is now on trial.